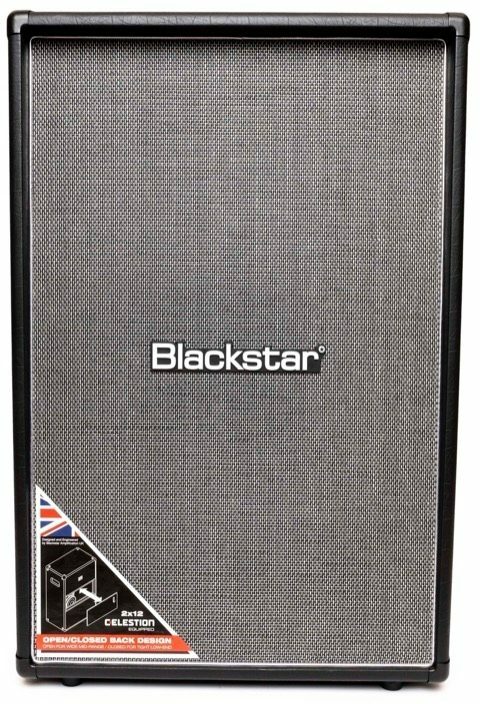 The HT-212VOC MkII delivers awesome tone and projection. These cabinets use heavy-gauge wiring and rugged semi-open construction for strength, tone and projection. 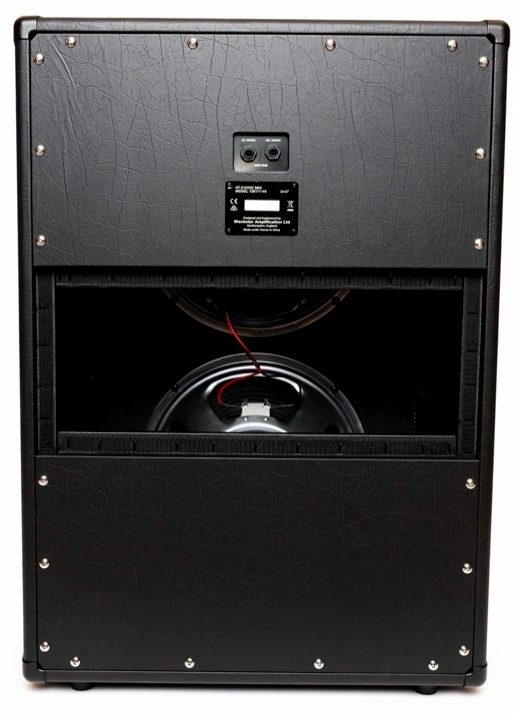 Inside, two 12" Celestion Seventy/80 loudspeakers give this cabinet its voice. 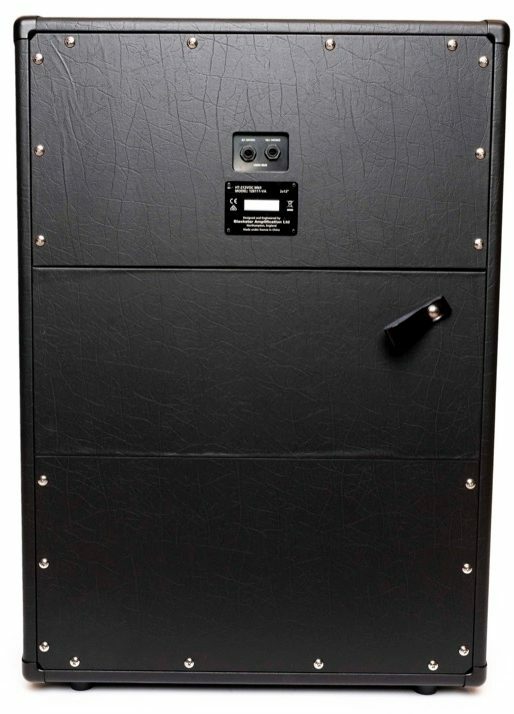 The HT-212VOC MkII also features a unique open/closed back design which allows players to choose between the tight response of a closed back cabinet, or the wider response of an open-back cabinet. 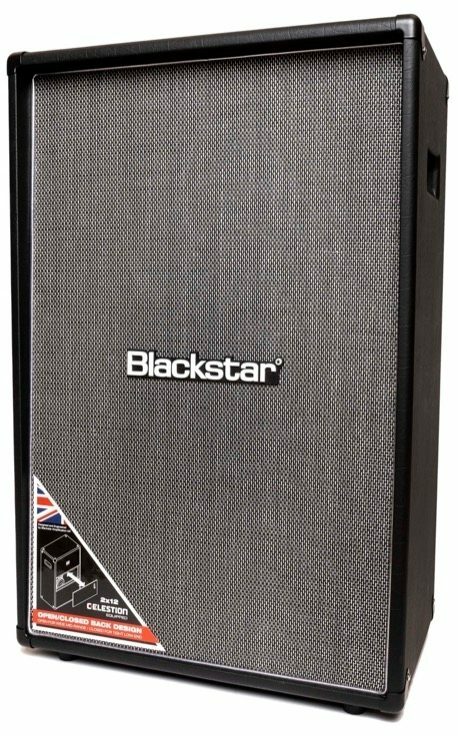 Compact and lightweight, this cabinet is perfect for the new line of HT MkII amps. 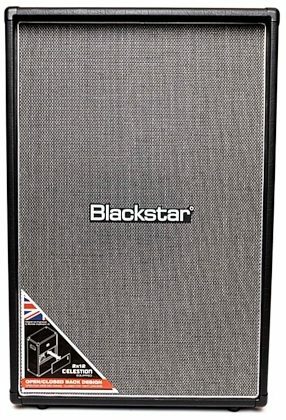 zZounds is an authorized dealer of Blackstar Amplification products. "Excellent quality and perfect for most environments"
Overall: I have a 4 ohm amp so this was perfect. It’s hard to find stuff that is exactly what I need in size from all aspects. 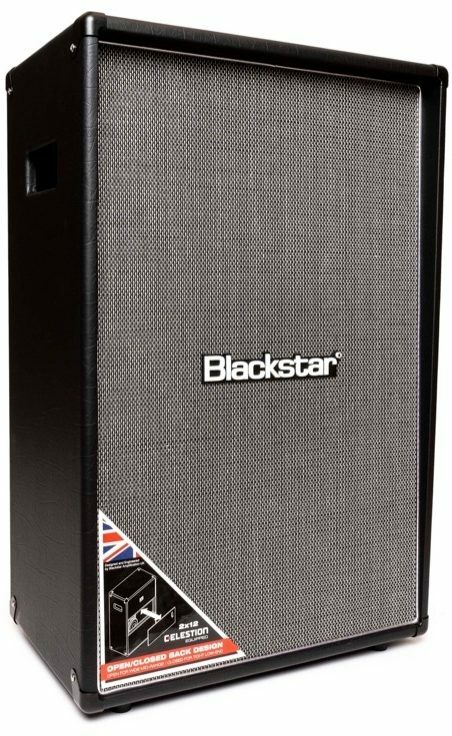 Easily can rumble the stage in practice, jam or shows. 2x12 beast.I pump my Randall amp through this and it’s pretty impressive. I like it more than a 4*12. Half the size and half the weight.However even though it’s smaller in width than a half stack it’s a monster competitor for my live game. Great for the main cab, not just extension.There is a splash of that Brit tone but it’s not crazy obvious like a Marshall. So it’s perfect for my taste.